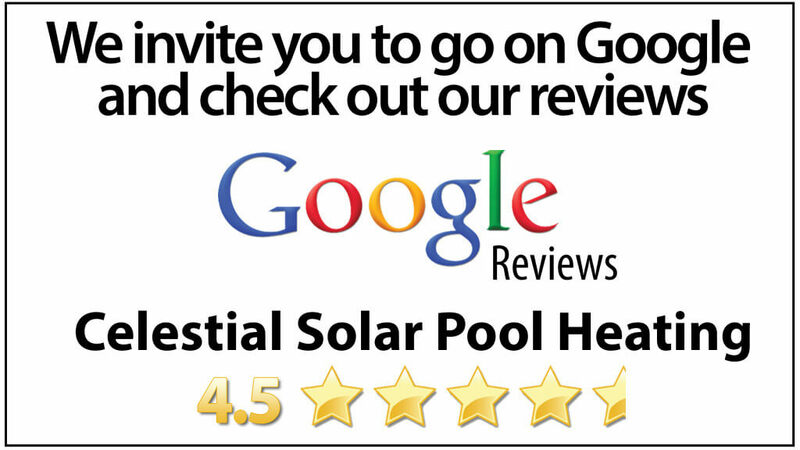 Celestial Solar Pool Heating provides systems to customers who want to triple their comfortable swim season. 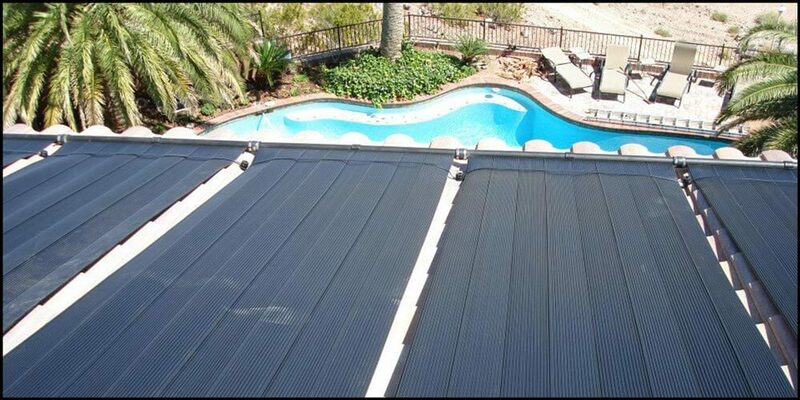 Celestial Solar Pool Heating’s products are installed by our employees only. We never use dayworkers or subcontractors for any installations in Lemon Grove, CA. Our team is knowledgeable in roofing and plumbing so you will be certain the job will be done professionally and be correct the first time through. We proudly offer a free solar analysis at your Lemon Grove home to determine the best solar pool heating system for you. 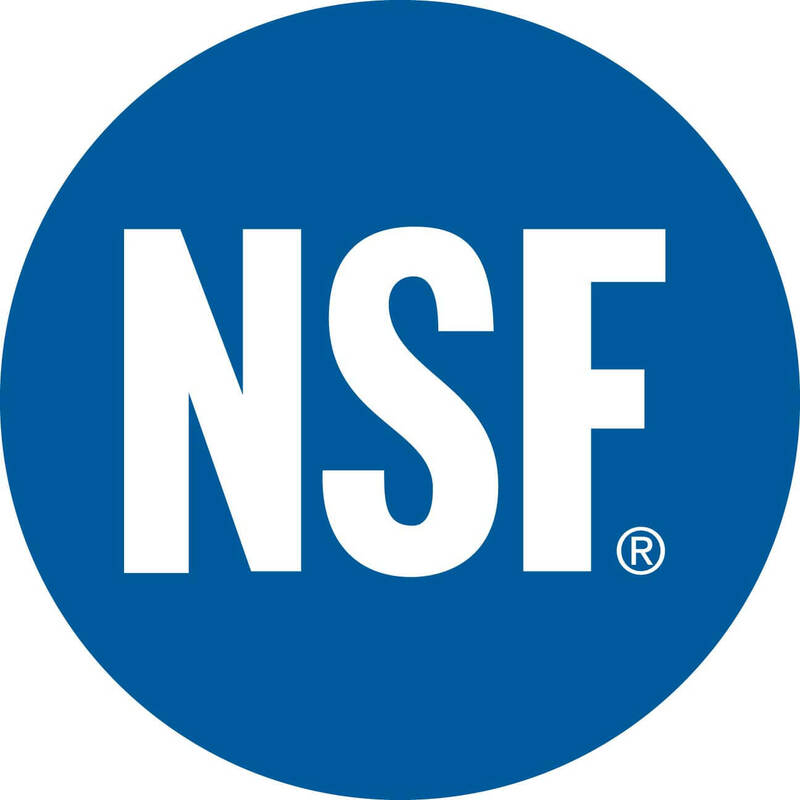 We take great pride in our service as well as our product! Our panels are backed by a 12 year parts and labor warranty to give you a piece of mind. To receive your FREE in-home estimate and solar analysis, check out our contact us page today, or give us a call at (858) 790-2700.